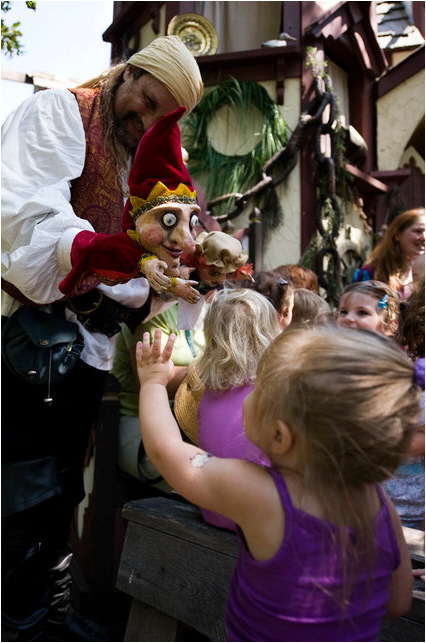 "And they learned that True love was the greatest magic of them all...."
Roll up Roll up! 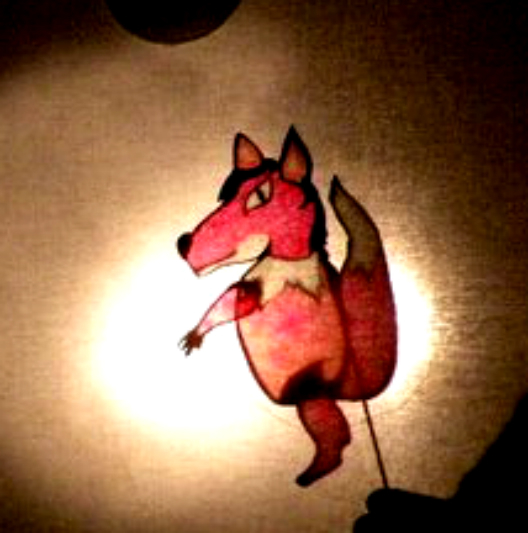 Wonder Puppets is about to start another tale! 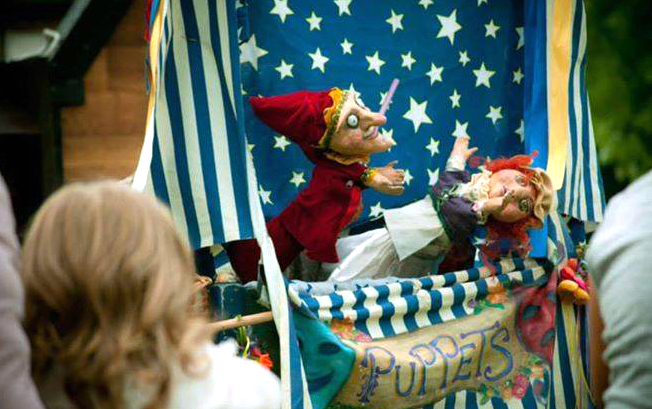 --- Wonder Puppets is an experienced troupe of puppeteers and puppet creators that gather everything from classics like 'Punch & Judy' and Aesop's Fables to brand new original shows like their wonderful tales 'Two Magicians' and 'Rabbit Tales'. 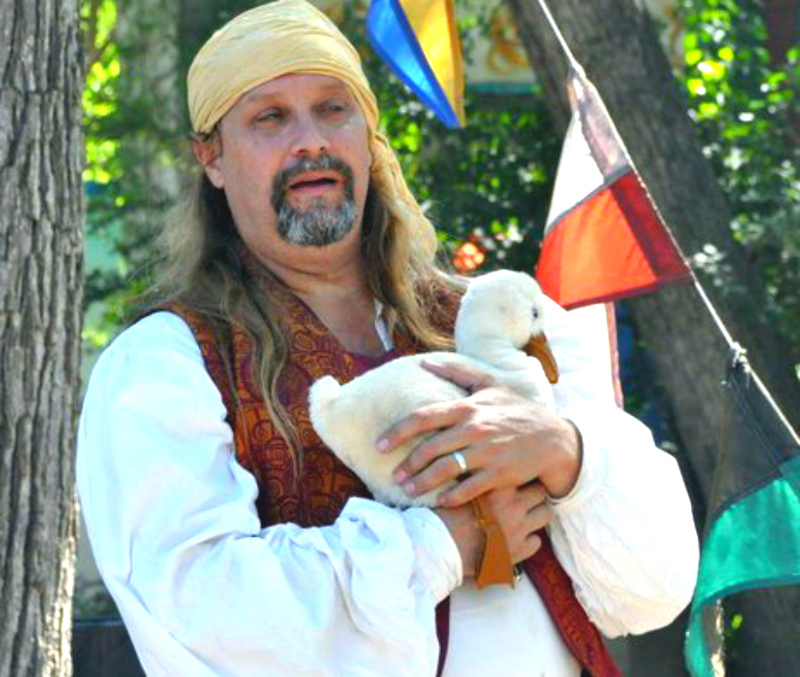 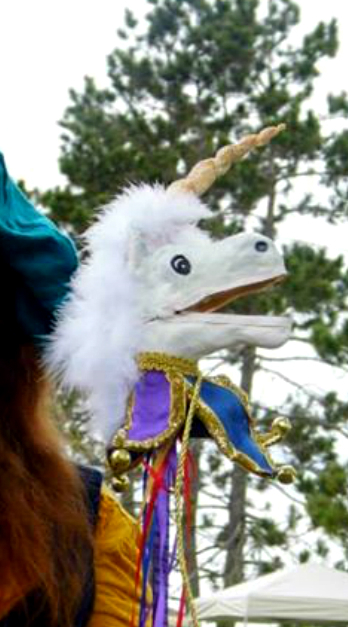 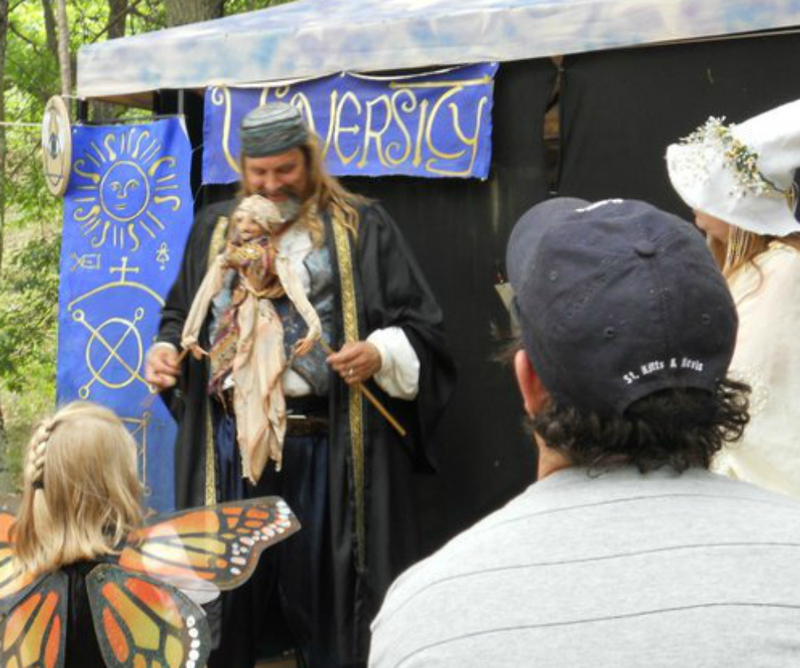 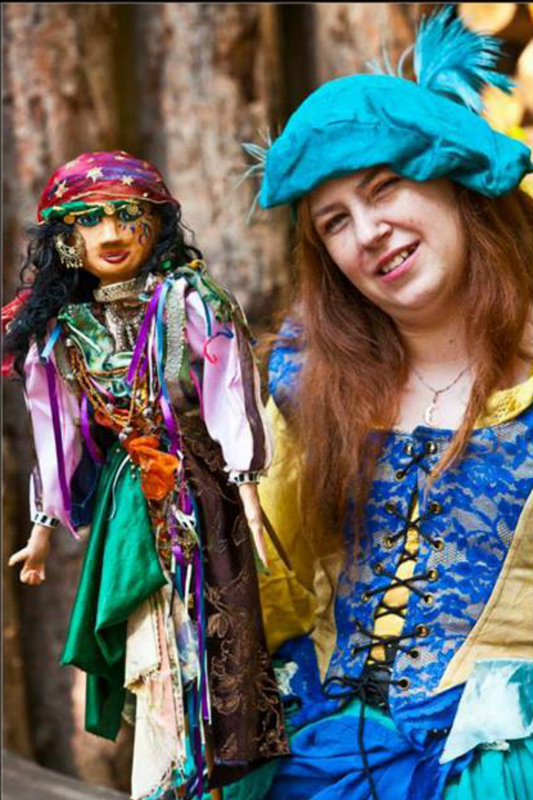 Featuring veteran performers Bob Hollister and Robyn Tisch Hollister, this traveling roadshow can add life, fun, and excitement to any Renaissance Faire, street festival, or Fringe Theatre event. 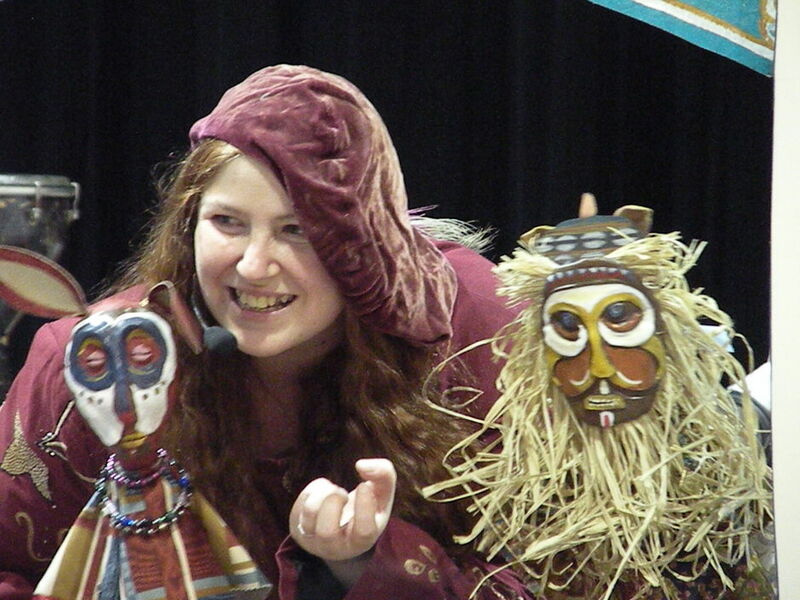 With each member bringing more than 27 years of performing experience to these delightful shows for all ages! 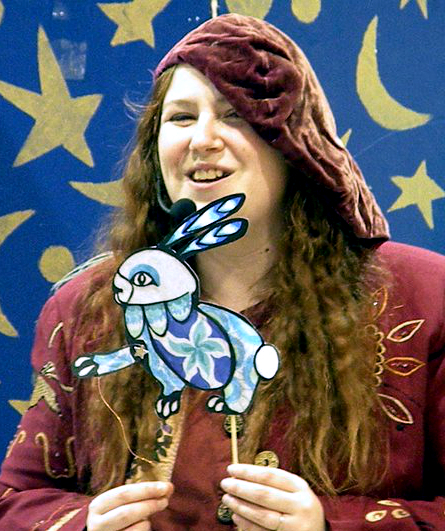 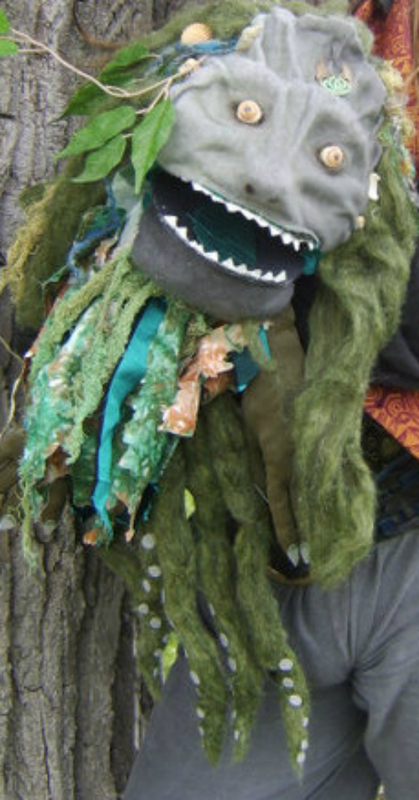 Hand puppets, Rod puppets, and shadow puppetry are just a few of the myriad styles that wonder puppets has performed, with a strong historical understanding of the various kinds of puppetry, our shows can be educational as well as entertaining.